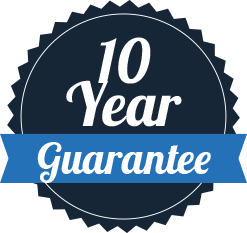 Believe it or not, we at Dream Installations offer homeowners a lot more than windows, doors, and conservatories, providing a wealth of other services to help take your home from good to great. Whether it’s via renovated roofline so as to guarantee safety and efficiency in the event of harsh rainfall or elegant glass dividers to better define internal home space, we are primed to help. 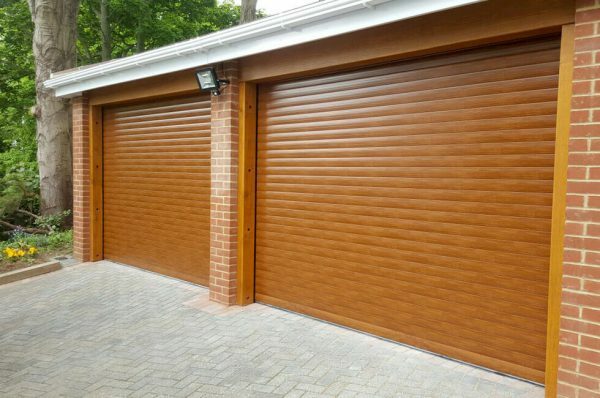 The range of other services and products we offer might be ancillary to the installation of windows, doors, and conservatories, but we spend just as much attention undertaking them. The best way to make your house a welcoming and protected home, we’d always recommend considering any of these subtle property additions. 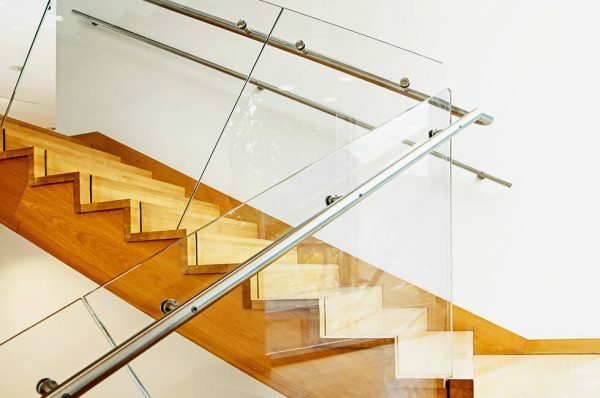 More than just a safety barrier or railing system, glass balustrades define space in the home while still letting plenty of natural light permeate throughout the space. 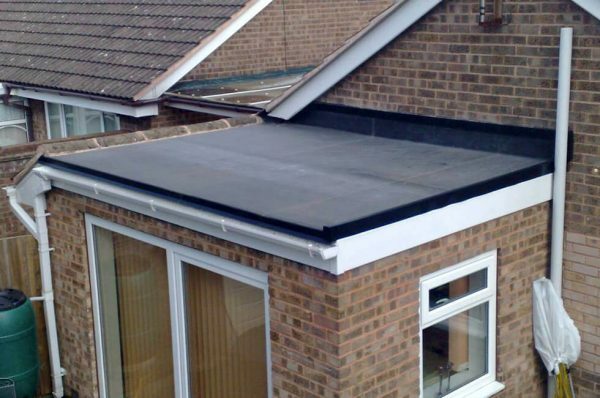 An environmentally-friendly flat roof system, rubber roofs are hand cut to your specific needs for the ultimate waterproofing qualities. 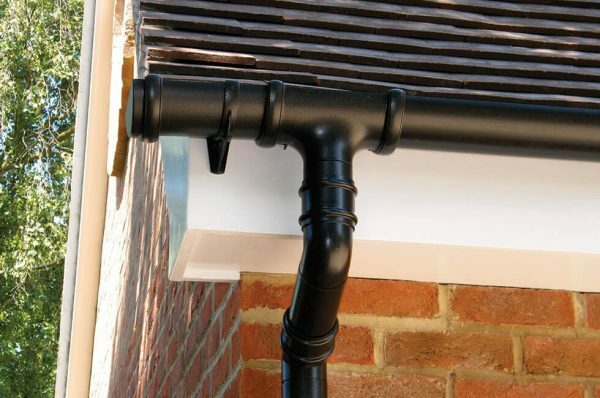 Comprised of Fascias, soffits, and other uPVC guttering elements, an upgrading roofline can help improve a property’s drainage and weatherproofing.